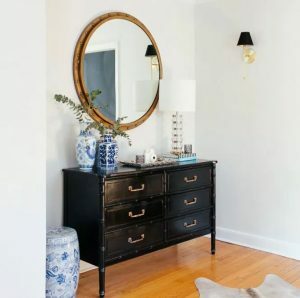 Kimberly from Swoon Worthy has just moved home and we are so excited to see how she’s going to do up the new place. 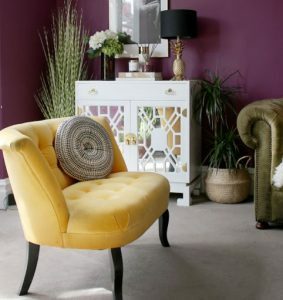 Focusing on quick fixes first, take a look at how she’s styled her new living room. 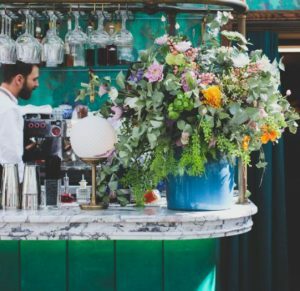 We love an Instagrammable restaurant and last month Kelly Prince Writes visited the ever popular Pink Mamma restaurant in Paris and gave us picture perfect tour. What do you think? 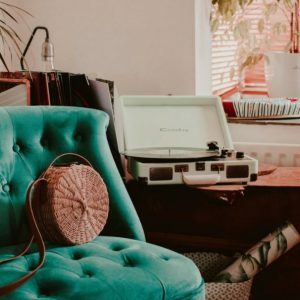 After working from her home office for nearly five years, Beth from Dotty Dishes is an expert on working from home and everything that entails. Here she shares how she copes with it day in, day out. 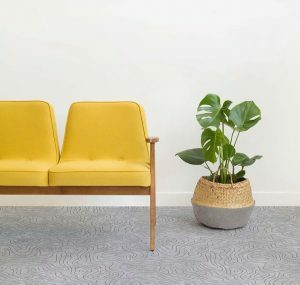 Gabriella Khalil shared another before and after look at one of her recent projects last month on the blog and we simply can’t get enough of the statement sofa – look at those colours! 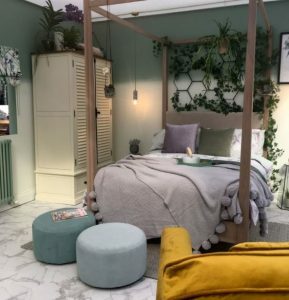 Stephanie from Life at 139a took an up close look at one of her favourite roomsets from the Ideal Home Show 2018 which was the botanical bedroom. 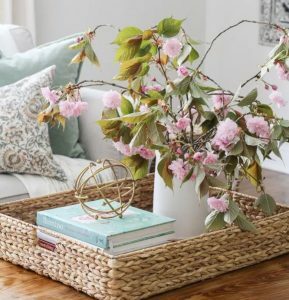 With surprising botanical elements and plush finishes, it’s definitely one to check out. 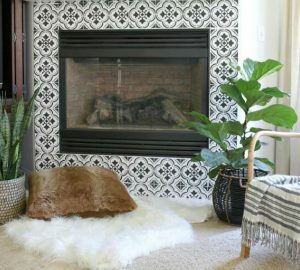 We are always on the lookout for new interior tips which is why we really loved this post on Sincerely Marie Designs on how layering rugs can add a new design element to the space. 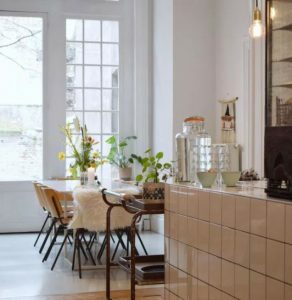 Antwerp has just gone to the top of our must visit list thanks to this post from Design Soda which lists five of the best cafés to see on your trip. There’s a woodland inspired party going on in this little boy’s room which we spotted on The Ordinary Lovely in April. 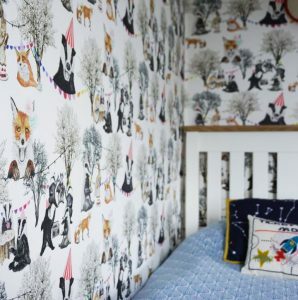 How adorable and fun is that wallpaper? 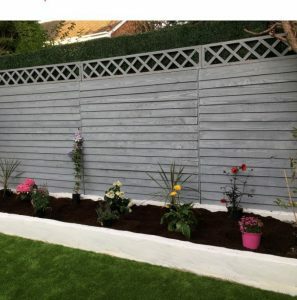 Mrs Rackley Home added the finishing touches to her garden makeover last month just in time for the summer. How nice is the super sleek tiling combined with the chic outdoor furniture? 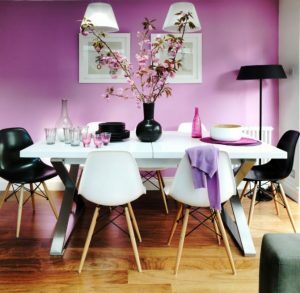 The LuxPad took a look at the colour trends for 2018 in this post from April which of included some big colour trends and some more unexpected ones too. 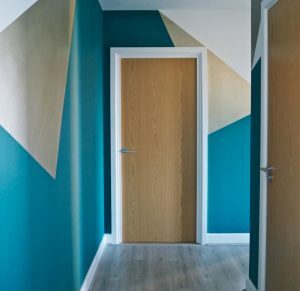 Paint effects can instantly brighten even the dullest of rooms and one of those rooms we usually don’t know what to do with is the hallway, so inject some fun with this fabulous DIY. 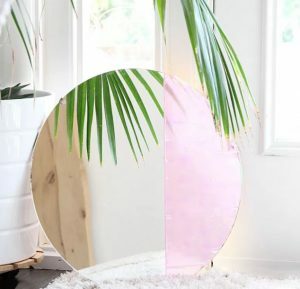 Another wonderful DIY to surface in April is this mirror trick from A Bubbly Life which combines two top trends of the moment, oversized round mirrors and the ever popular pink hue! 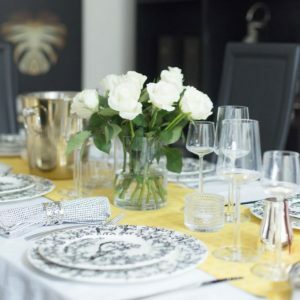 This tablescape we spotted on Finnterior Designer is simple and elegant with just a hint of spring freshness which also makes it great for alfresco dining. 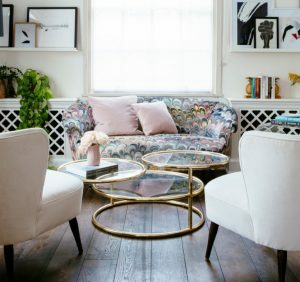 Rush & Teal have outlined their plans for their home this spring and summer, from garden clear outs to bigger redecoration projects – watch this space. 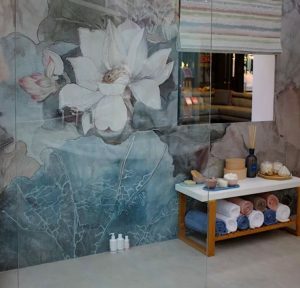 You wouldn’t believe the images in this post aren’t real tiling and it had us rushing out to buy paint supplies straight away. Check out the Design Twins skilful stencil technique. 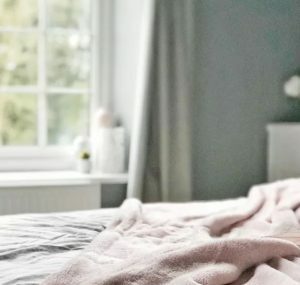 We spend a third of our lives in bed so why don’t we spend more time making it a restful haven? 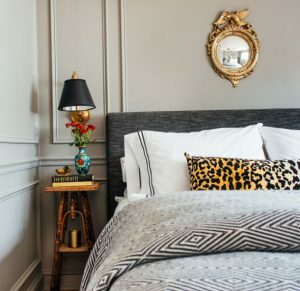 Charlotte Nichole shares her top tips for creating the perfect best for a restful slumber. 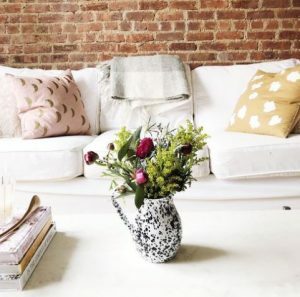 Style Mutt Home gave us a tour of her friend’s New York home which she completely gutted and renovated so she could live in the fabulous city affordably. 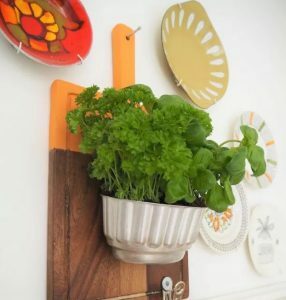 Upcycling is all about finding everyday objects and repurposing them so we loved this inventive chopping board planter idea from Kate Beavis with its bold pop of orange contrasting with the herbs’ greenery. 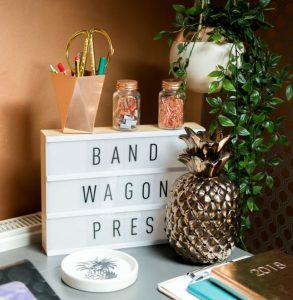 Sarah from Room for Tuesday shared her moodboard from the month before in April which focused on rattan which wasn’t that surprising for spring but with a daring colour twist for the new season. 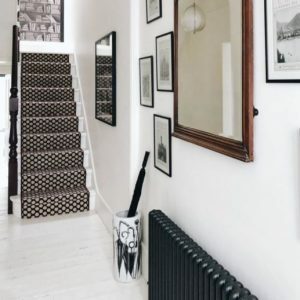 Design Sponge explored Malcolm from Design69’s 1880s Victoria era house in Scotland which he has completely refurbished since he moved in with his partner. Jenny from Seasons in Colour has shared some of her favourite interior range releases from April in this round up and we love how bright and fresh all the new collections are. 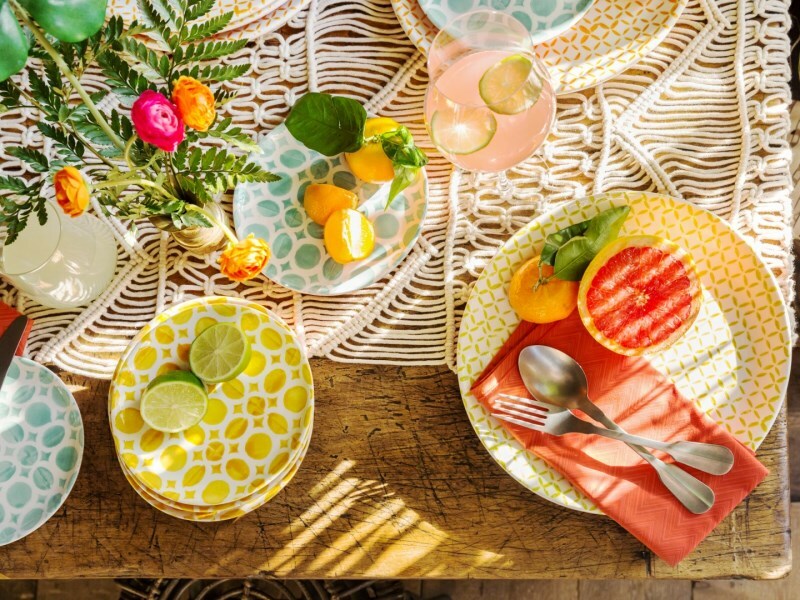 Hi Emily, thank you for sharing the inspiration with these 25 amazing interiors blog posts. 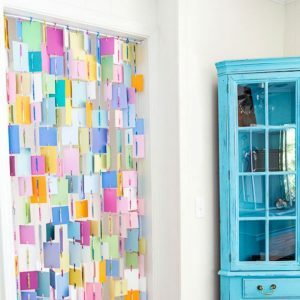 This makes it easy for people who want to find inspiration for their home design. 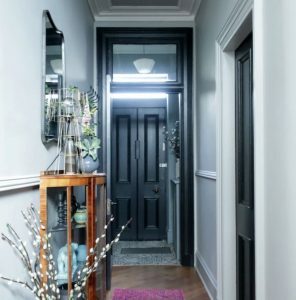 I’m curious, which interior blog post will be the best next time?. So, I waiting for your next post!